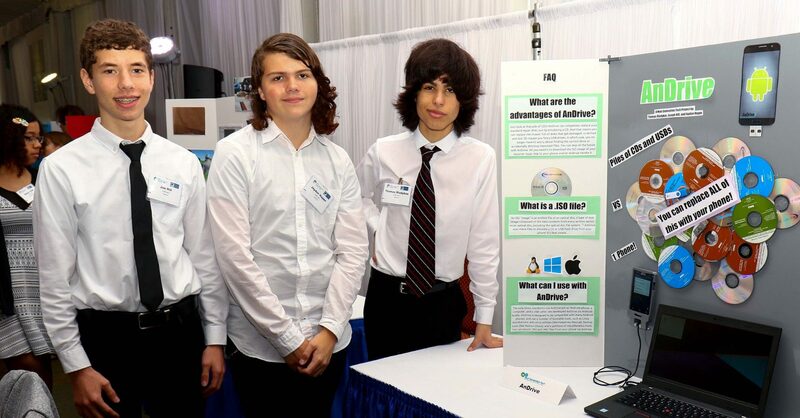 The Next Generation Tech (NGT) program is an opportunity for Pinellas County high school students to develop software and business skills in a realistic environment. It’s a unique experience that emphasizes their industry development framework and sharpens skills needed in a technology-driven career. Open to all students from across Pinellas County High Schools, NGT is a yearlong commitment. Students will get the chance to work side by side with business mentors and teachers in order to refine their business plans. Each student team will participate in workshops that will help them retain the latest skills from various industry experts. After the first three workshops, judges announce the Top 10 Semifinalists, who then compete for the winning spot. This is a networking opportunity for students to participate in, and they can meet professionals who line up with their ideas and values. The NGT challenge focuses on technology enhancements, apps or innovations. This is a team competition with 3-5 students on a team. Each team member must submit a signed parent consent and media release form. Each team must submit an application to apply. The competition is open to any student attending Pinellas County Public High Schools. Once students have applied, a link will be provided to the Basecamp tool for your team to post all of your documentation required for the competition. Do you have a product idea you’d love to see come to life? Come and get advice and work with industry experts. Apply today and secure your spot.